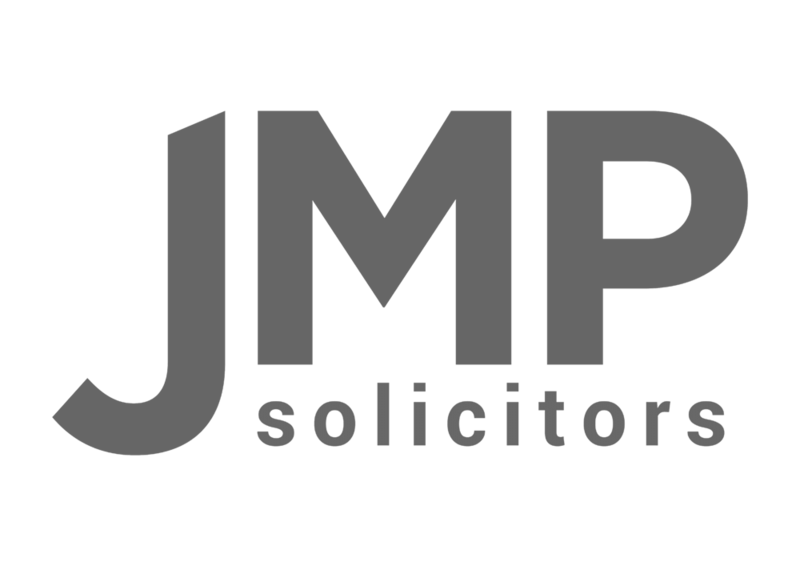 JMP Solicitors represents clients and businesses in litigation and advisory legal matters from all over England and Wales. Managing Director Ian Howard said: “We’re delighted to have retained our Lexcel quality mark with no corrective action needed. The standard is recognised by many clients, particularly those in the financial and commercial sectors. Our clients have the re-assurance from our representative body that their matters are being dealt with to the very highest standards”. “This is a great achievement and everyone at the firm can be really proud. Our clients will continue to receive the same standard of care with the added comfort that the standard has been met” remarked co- Director Yvonne Carratt. Director Samantha Towle brought the firm national recognition earlier this year as lead lawyer in the landmark case on Japanese knotweed infestation against Network Rail heard before the Master of the Rolls in the Court of Appeal.